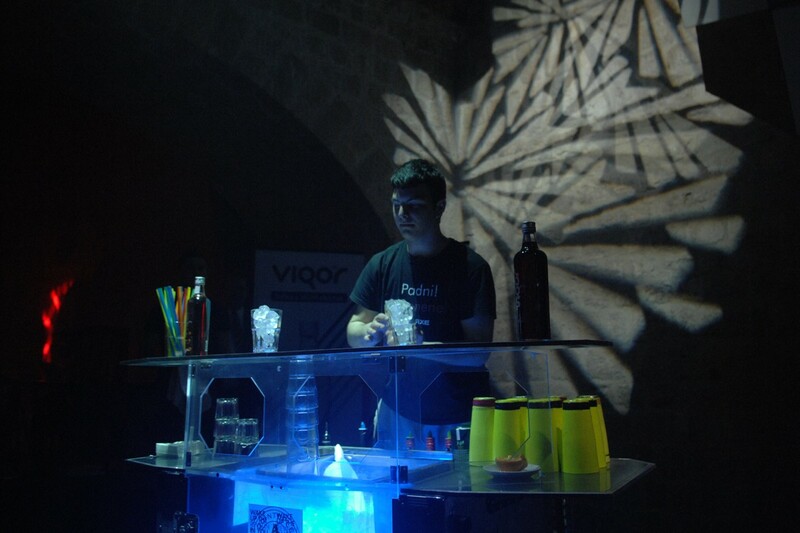 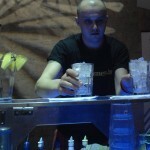 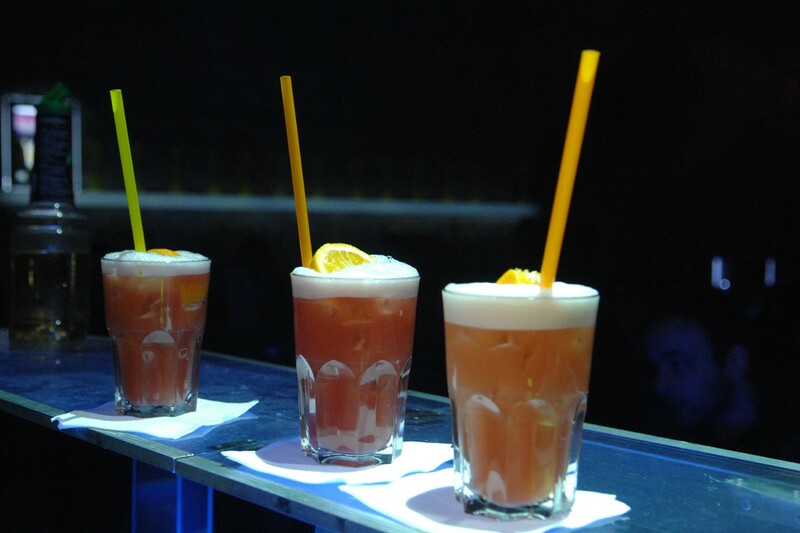 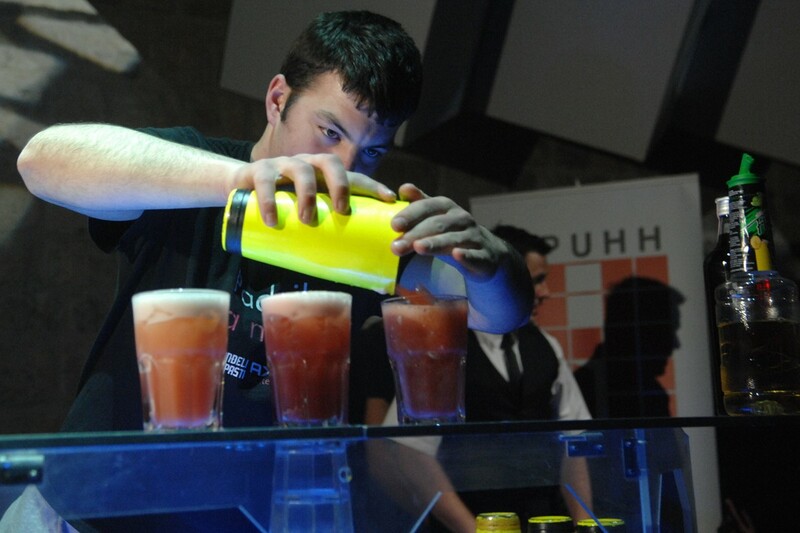 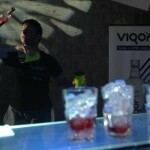 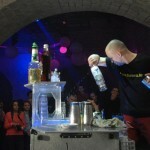 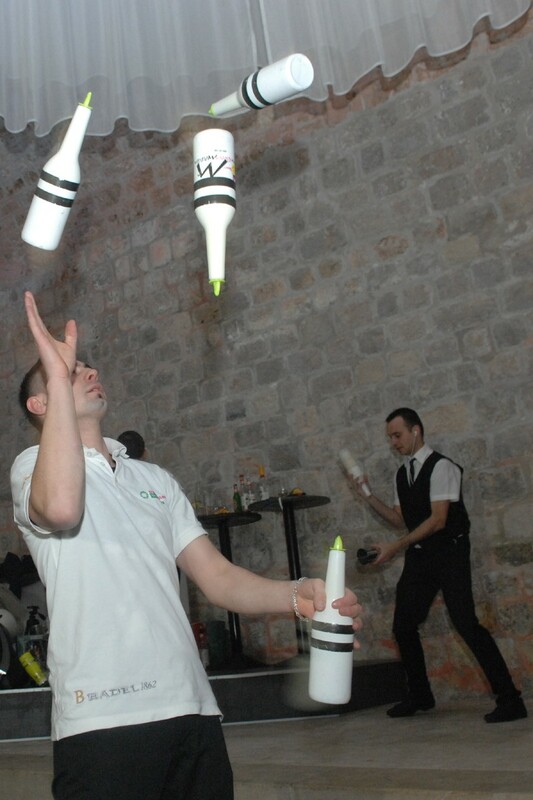 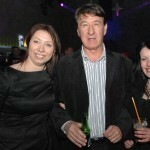 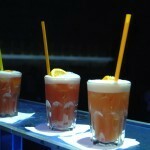 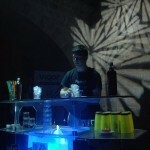 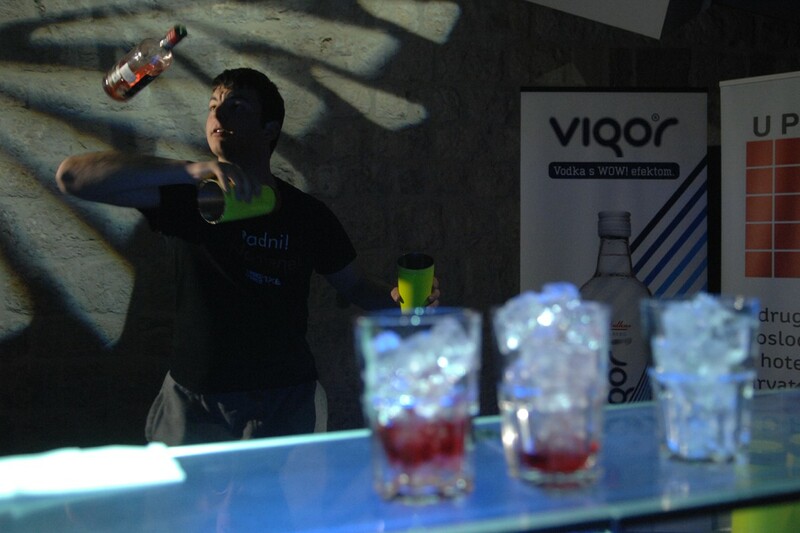 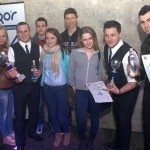 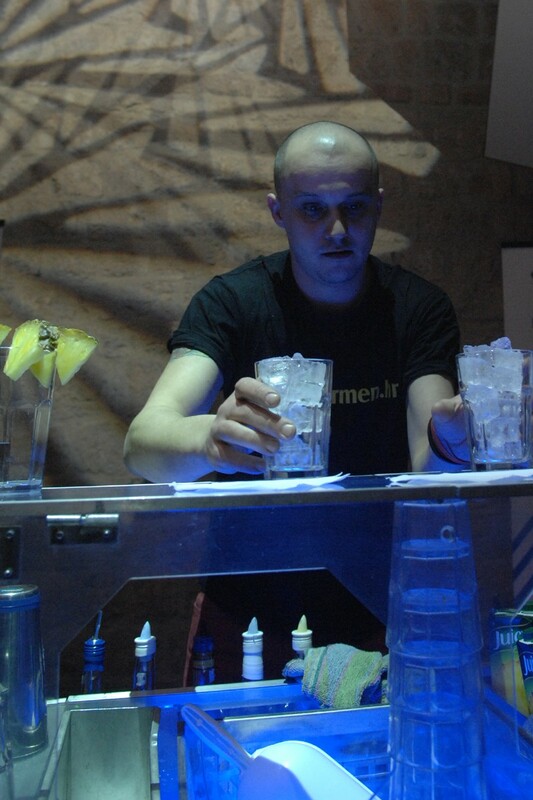 Sixteen of Croatia’s best barmen descended on Revelin on Friday night to compete in the ‘Vigor Barmen Cup’ flair show. 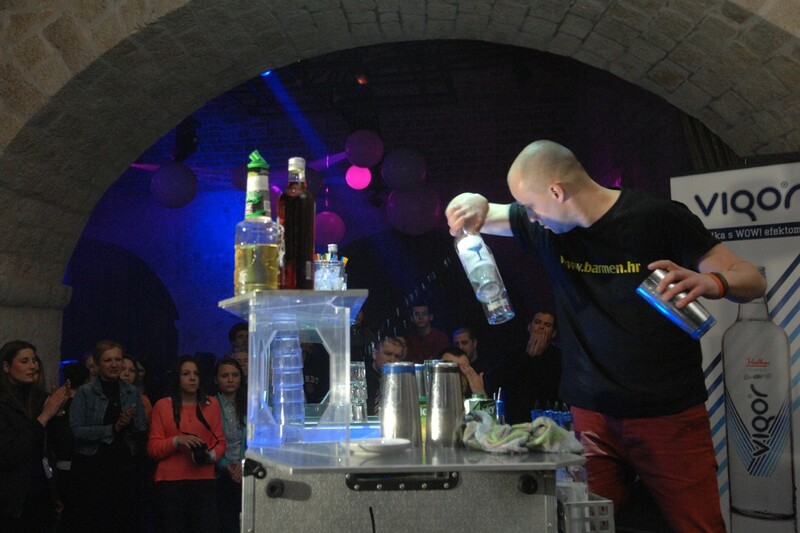 Competitors used their knowledge and imagination to impress judges for points and the prize of representing Croatia at the competition’s international stages in Prague. 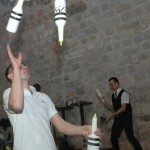 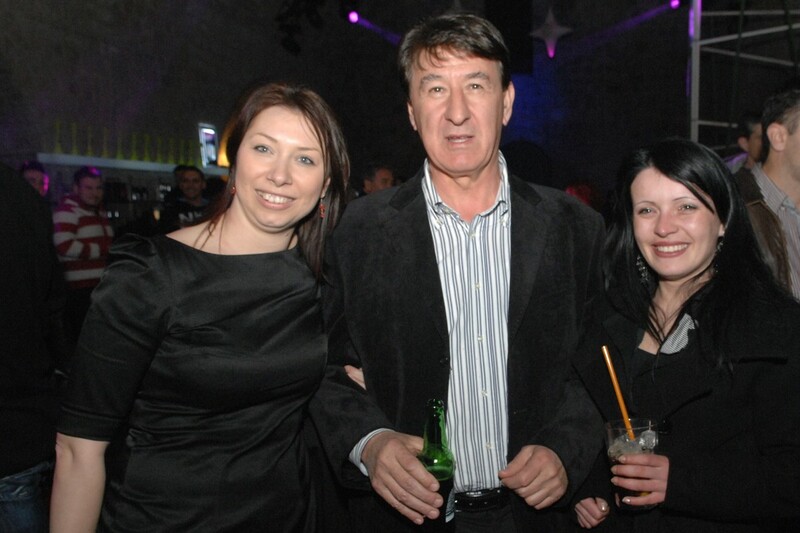 Take a look at our photo gallery by Zvonimir Pandza to see the special atmosphere.